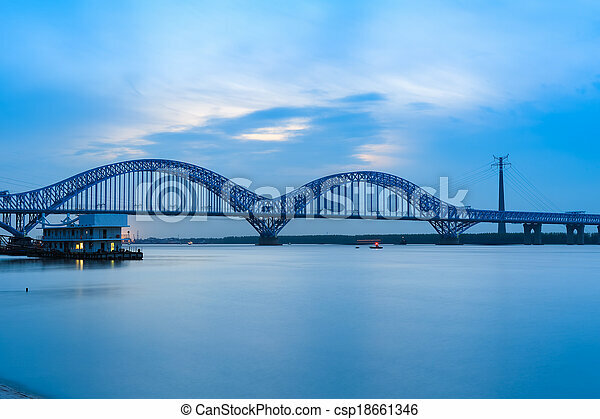 Nanjing railway yangtze river bridge at dusk. 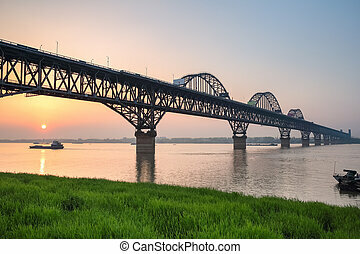 Nanjing dashengguan yangtze river bridge at dusk, is the world's largest design load high speed railway bridge,china. 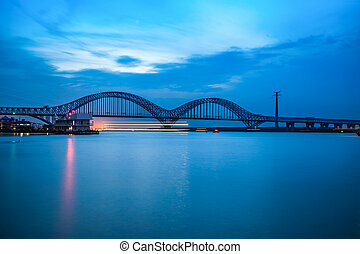 nanjing dashengguan yangtze river bridge at dusk, is the world's largest design load high speed railway bridge,China. 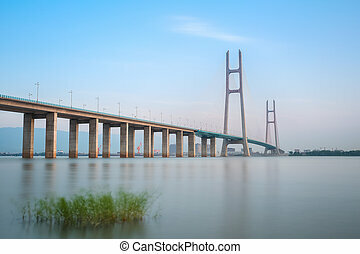 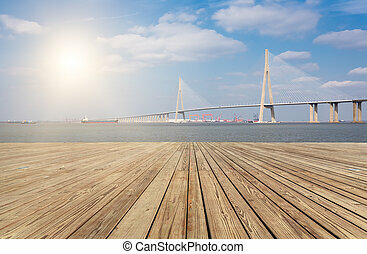 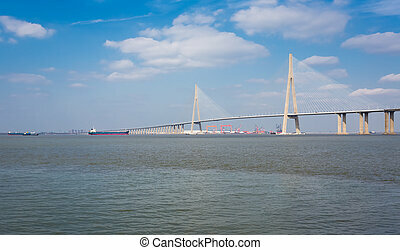 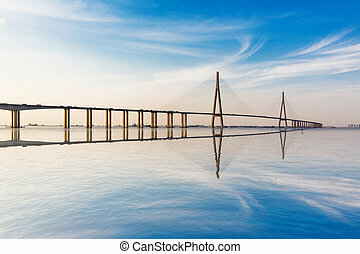 The Nanjing Yangtze River Bridge is the first bridge on the Yangtze River designed and built by China. 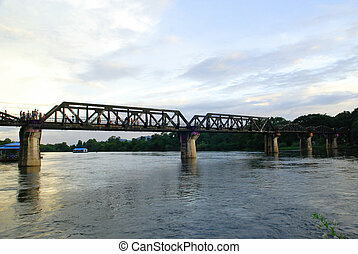 River Kwai railway bridge at Kanjanaburi Thailand on 24 september 2011.
modern bridge over the Yangtze River at sunset. 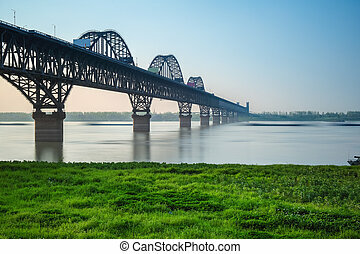 nanjing dashengguan yangtze river bridge, is the world's largest design load high-speed railway bridge,China. 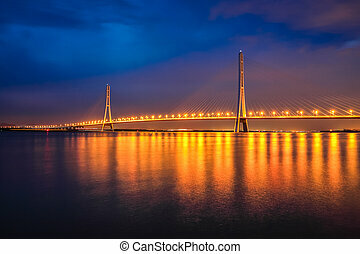 jiujiang yangtze river highway bridge at dusk ,cable stayed bridge,China. 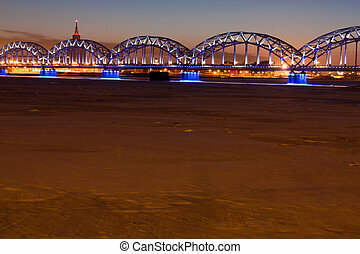 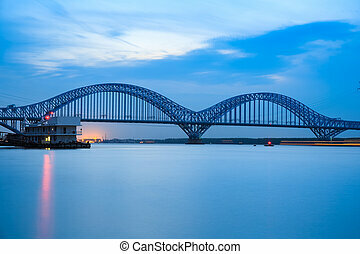 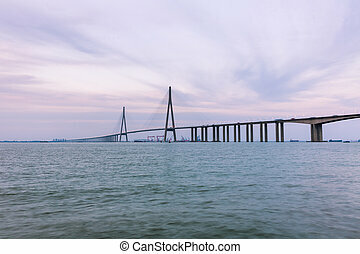 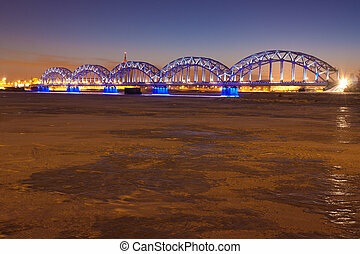 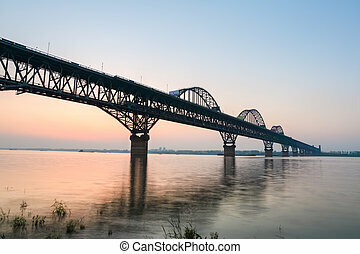 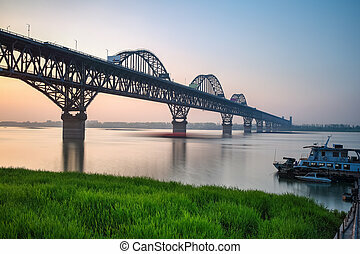 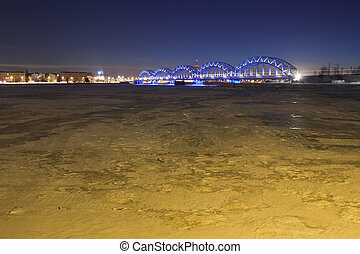 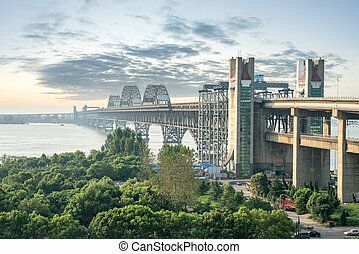 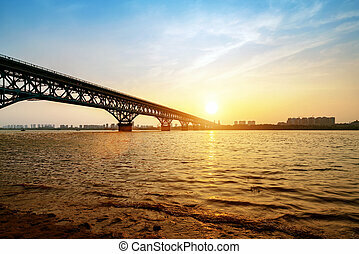 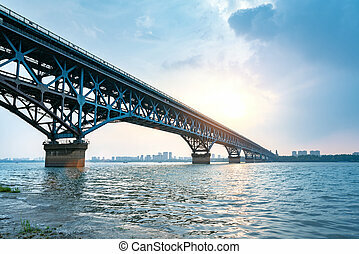 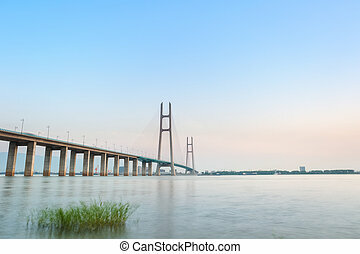 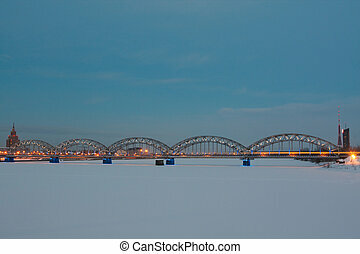 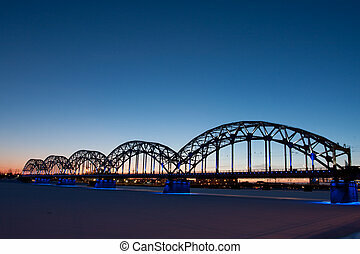 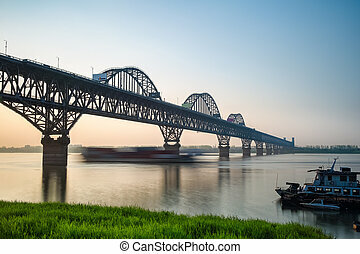 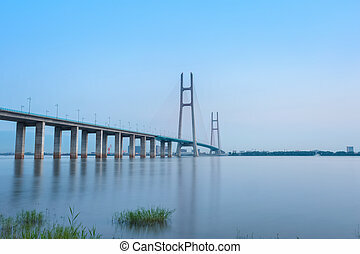 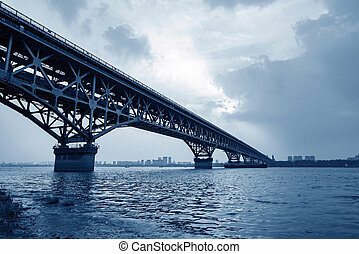 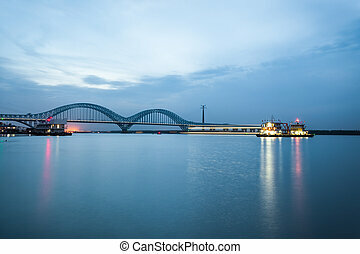 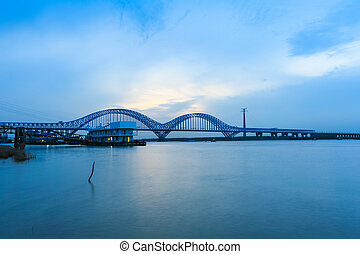 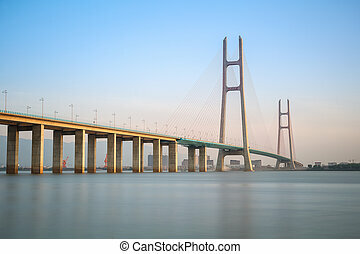 the jiujiang yangtze river bridge at dusk, is a combined road and rail bridge . 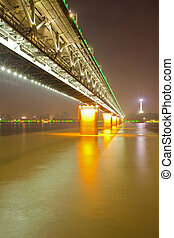 nanjing third yangtze river bridge at night,China.